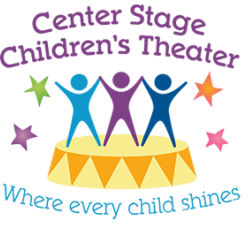 CSCT is pleased to offer tuition assistance (up to 50% of the class/camp price) to families who would not otherwise be able to participate in our program. Funding is limited and requires an application process. Determinations are made by CSCT’S Education Committee. Based on your submitted application material, the committee will determine a funding amount for each student. APPLICATIONS ARE CONSIDERED ON A FIRST-COME, FIRST-SERVED BASIS.